Chapter 2. 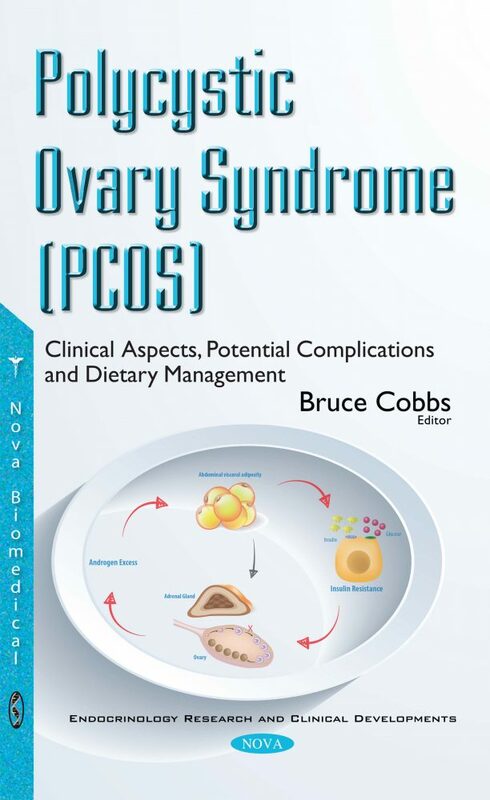 Genetics of Polycystic Ovary Syndrome: How Far Have We Come? Chapter 5. Which Marker for Assessing Insulin Resistance in African Woman with PCOS?